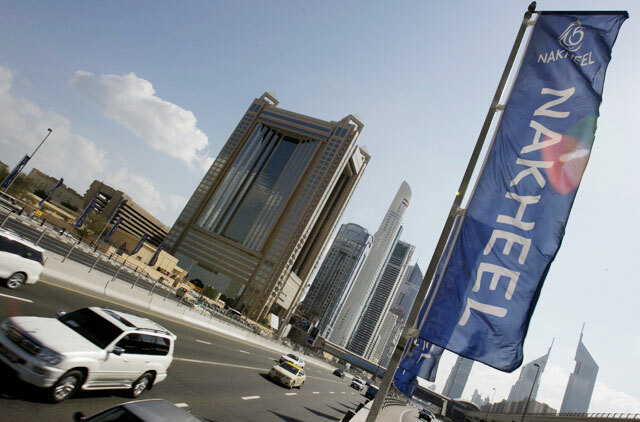 Dubai: Nakheel will launch a residential high-rise development at The Palm, which will be located on the eastern side of the island’s trunk. Construction is expected to begin in the second quarter of 2018. At a height of 180 metres, Palm Beach Residences will feature 250 one-, two- and three-bedroom apartments and topped off by a 38th floor sky lounge. This is the second tower announcement Nakheel has made for its flagship destination, following the Palm 360 announced last year. Meanwhile, the company will use the Cityscape platform to launch other tower projects. Jenan Heights features nine towers with a combined 2,500 apartments in a new, gated community at Discovery Gardens. It will be connected by a pedestrian bridge to another new project, Discovery Gardens Mall, which in turn is directly connected to a Dubai Metro station currently under construction as part of the Route 2020 Metro extension project. Jenan Heights is due to break ground in the second quarter of 2018. As for the Discovery Gardens Mall, it will create more than 370,000 square feet of leasing space and also feature a 350-room hotel. Outside of malls and residential towers, Nakheel is also putting its stamp on health and fitness complex that includes a 50-metre Olympic-size swimming pool, a 16,000 square foot gym and spa. Jumeirah Park Leisure will be located at the heart of the high-end Jumeirah Park community. Construction is expected to begin in the second quarter of next year.